Come be a part of a theater experience where you'll learn about the classic hits from Broadway's all time smash productions! 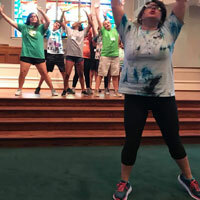 This camp is an all-inclusive theater experience for all elementary and middle school students. 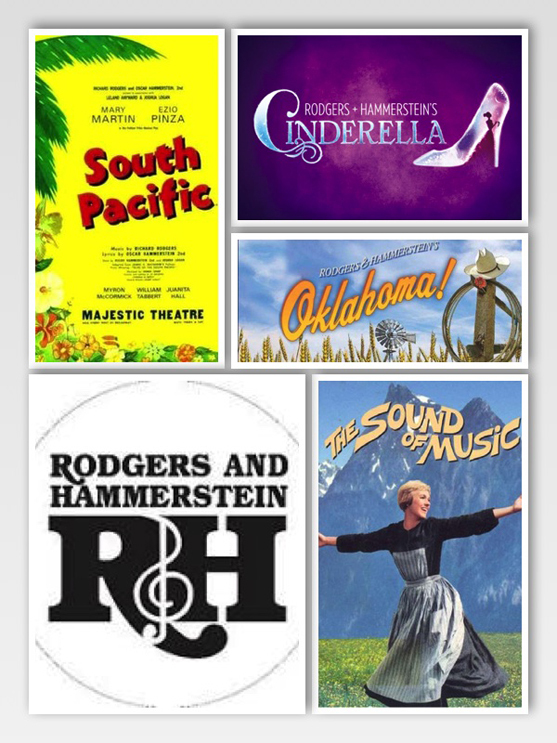 Campers will learn the timeless shows, "South Pacific", "Cinderella", "Oklahoma" and "Sound of Music"! We'll perform a variety production with scenes and songs from each show at the end of the week! 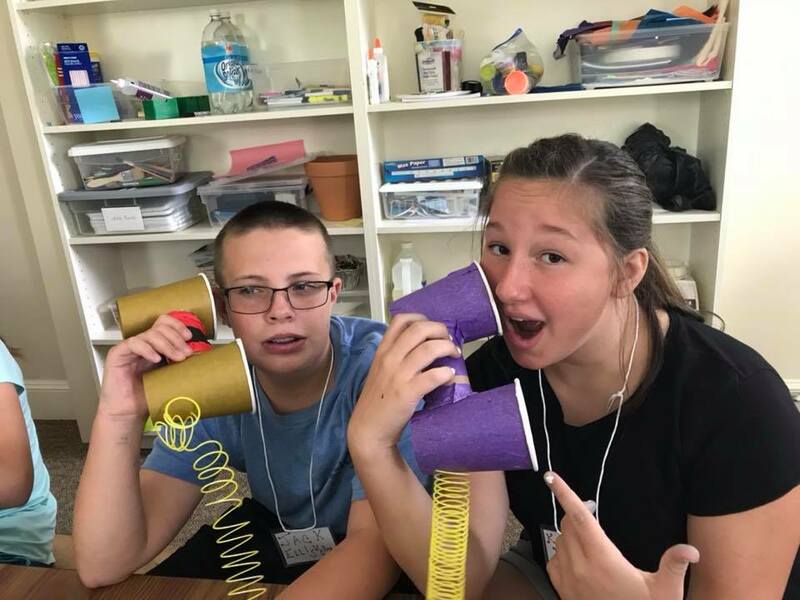 Students will also participate in costume and prop creation and will learn vocalization technique and improv! 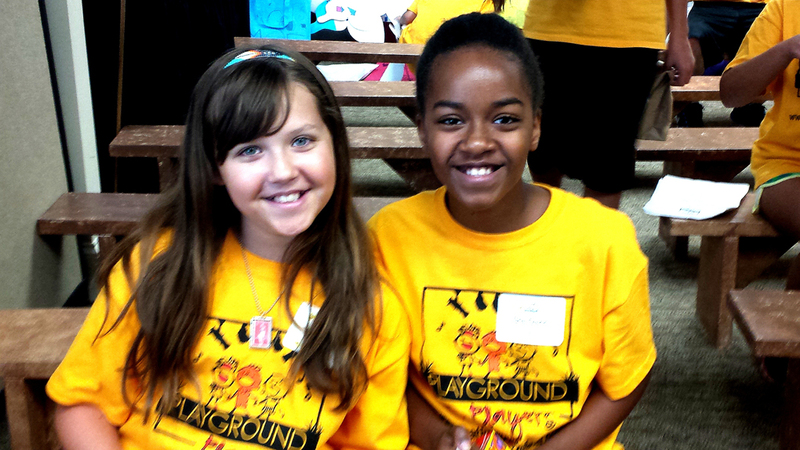 We dance, sing, play games and make friends, all while learning musical theater and having so much fun! Students will receive rehearsal and performance tracks, lyric sheets, t-shirt and all materials needed for the show. 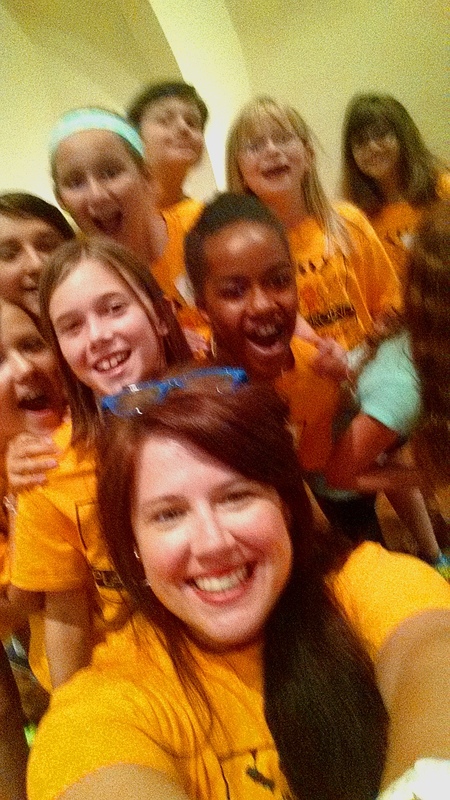 We have a great time together learning more about these shows, how to perform and about being a team on stage! 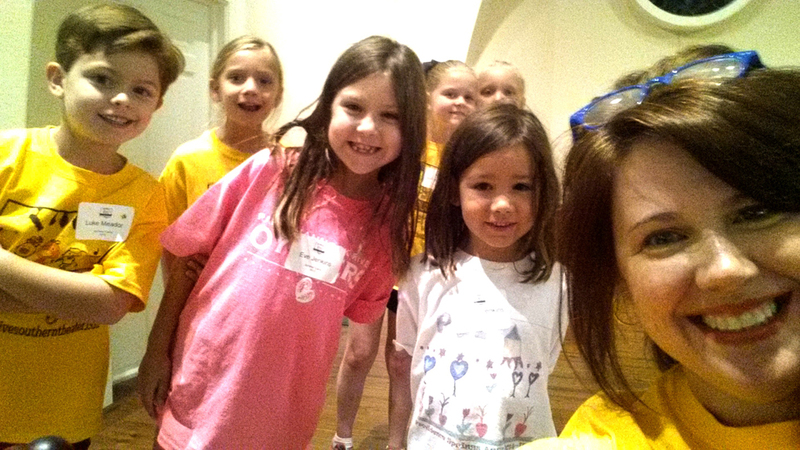 Come join us for this fun week that will have your kids singing the classics and LOVING IT! 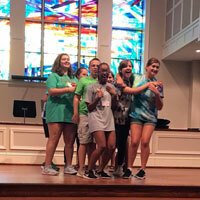 This camp is an all-inclusive theater experience for all elementary and middle school students. 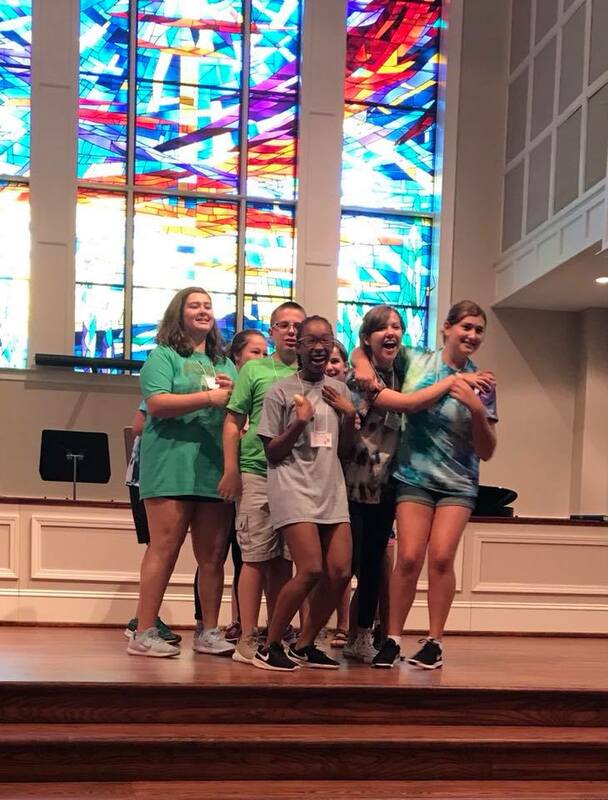 Come be a part of a theater experience where you’ll sing, dance, act and make new friends! 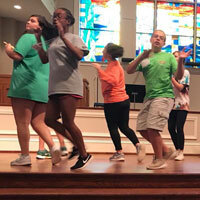 Our camp is an all-inclusive theater experience that will allow you to be a part of a performance like none other. 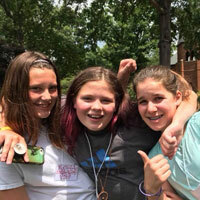 Campers will learn scenes and songs from Disney’s Broadway blockbusters and perform them at the end of the week in a Disney Review on the main stage of the Batte Fine Arts Theater! 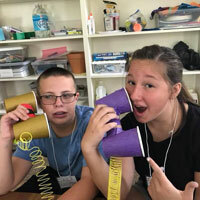 Students will also participate in costume and prop creation and will learn vocalization technique and improv! Students will receive rehearsal and performance tracks, lyric sheets, t-shirt and all materials needed for the show. We have a great time together learning more about these shows, how to perform and about being a team on stage! 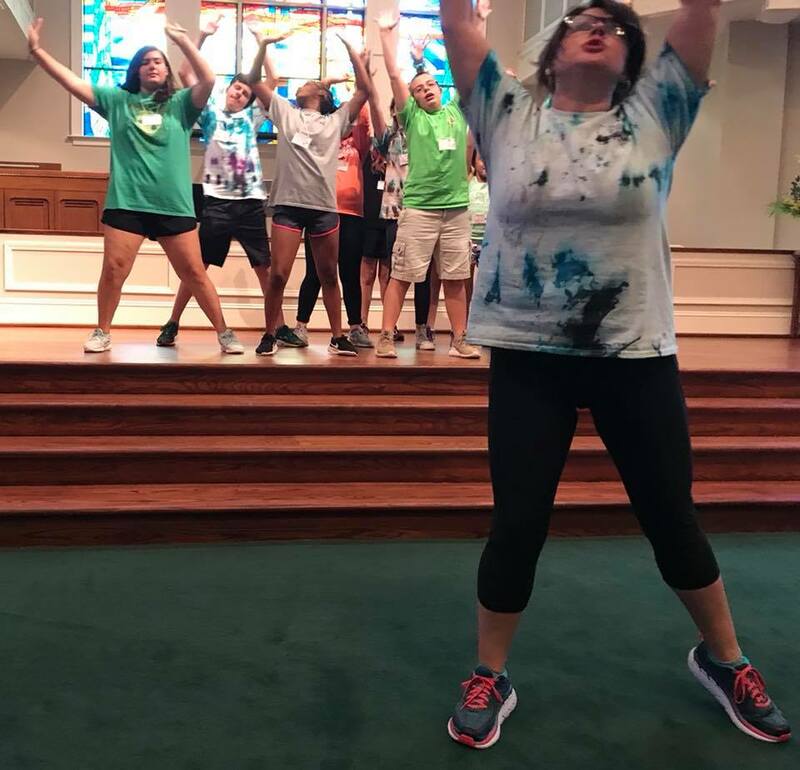 Come join us for this fun week that will have your kids singing and dancing for joy! 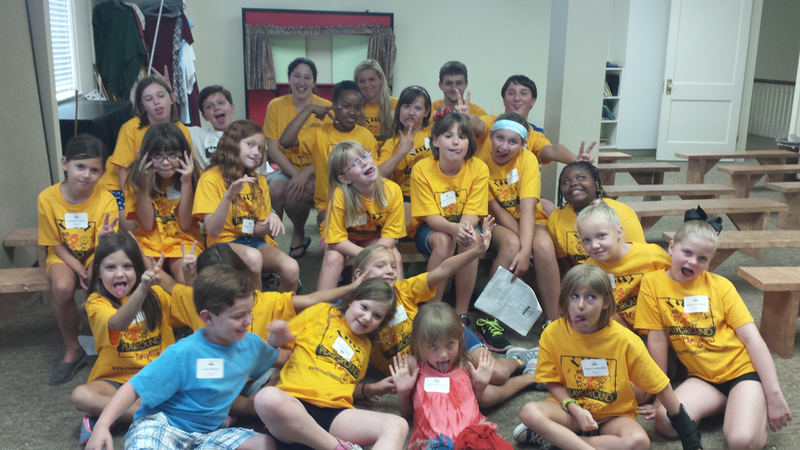 TBA - Additional week in Charlotte, NC at Sharon Presbyterian Church COMING SOON! 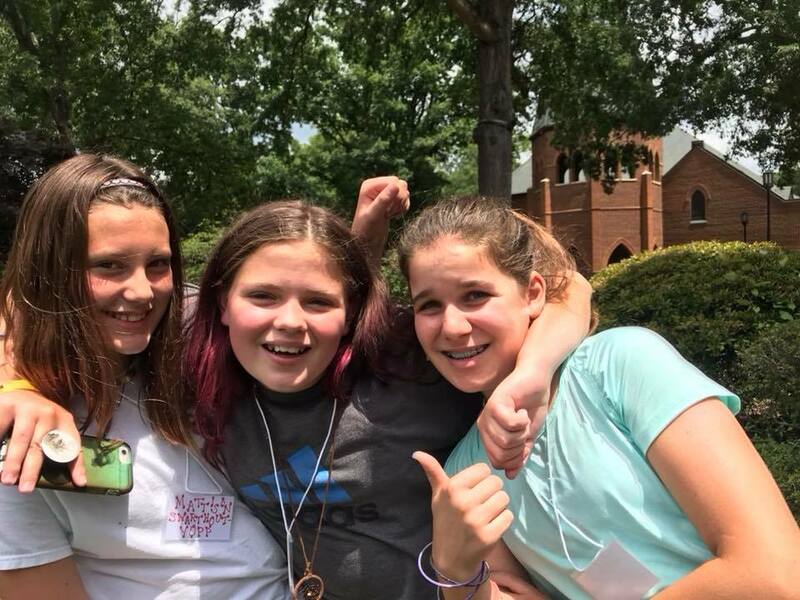 For more information, or to sign up, email Camp Director Erica McGee at ericaallenmcgee@hotmail.com or call 704-847-9672!